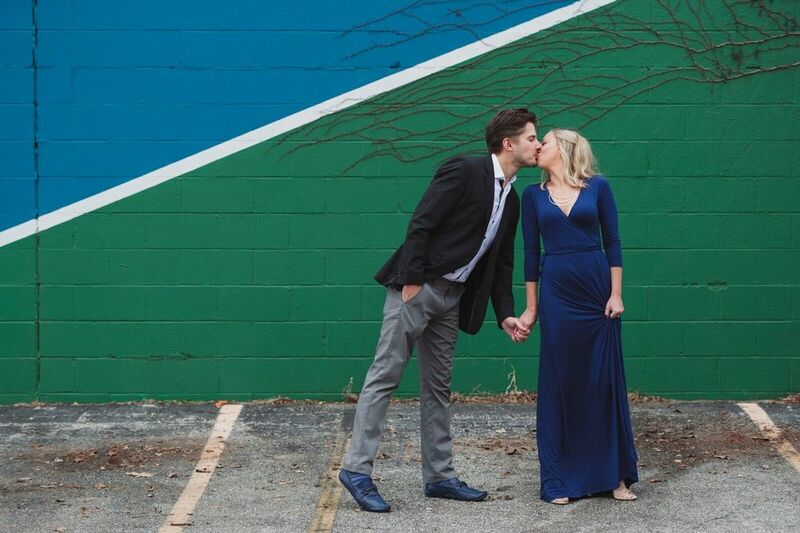 We are so excited to be apart of Meghan + Phil's wedding! 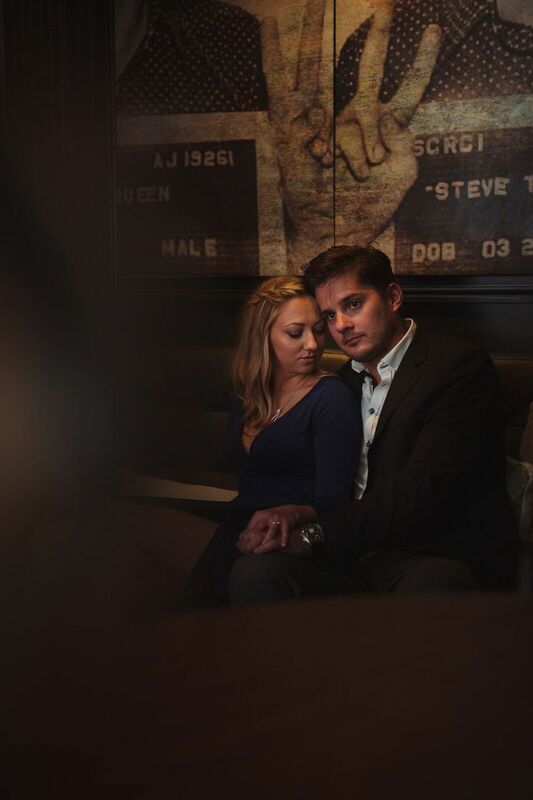 We love their engagement pictures from http://www.stacyable.com/! 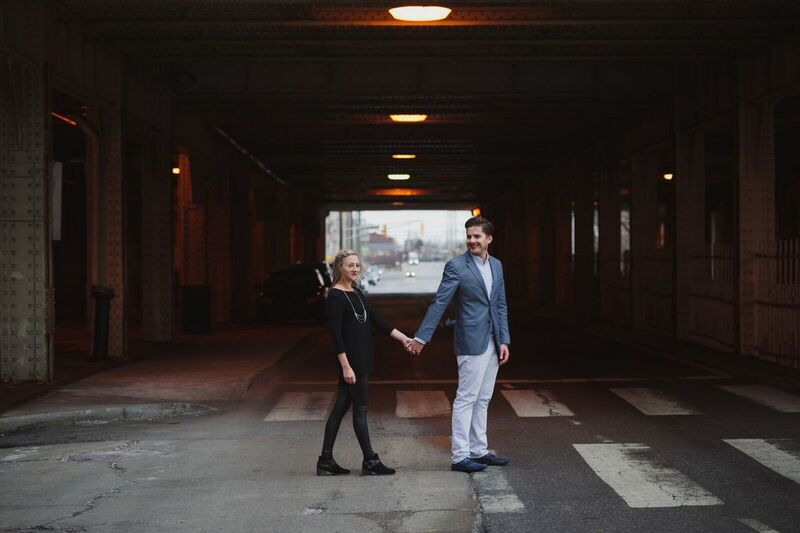 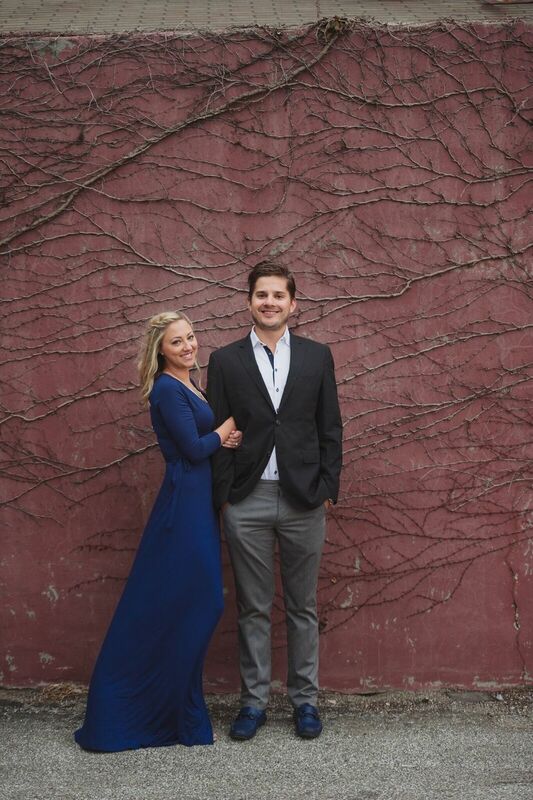 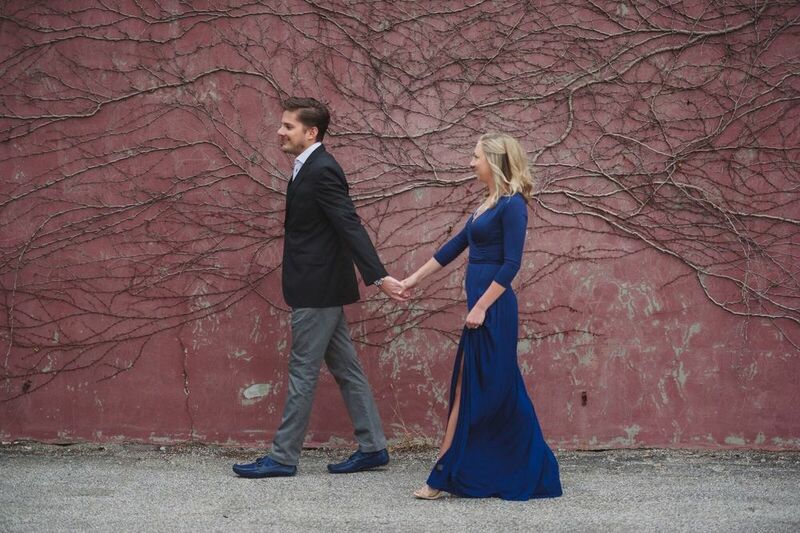 Beth is so excited to coordinate their stylish wedding at Le Meridien Indianapolis this fall!!! 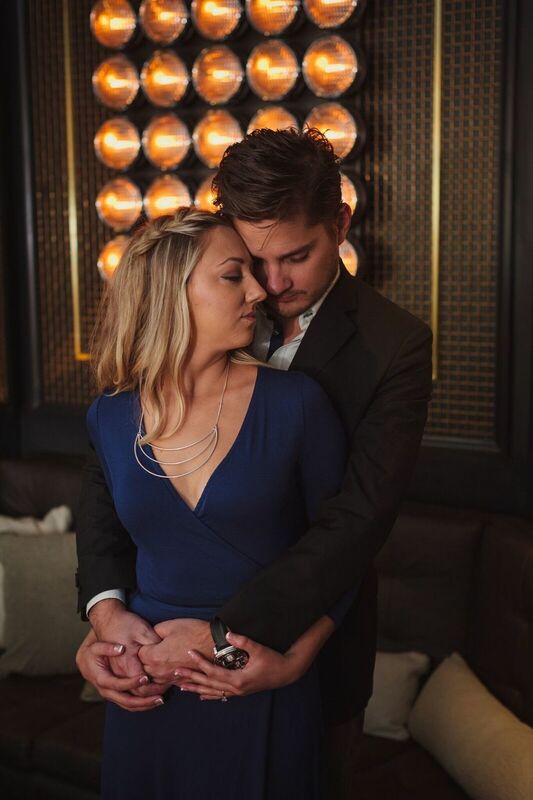 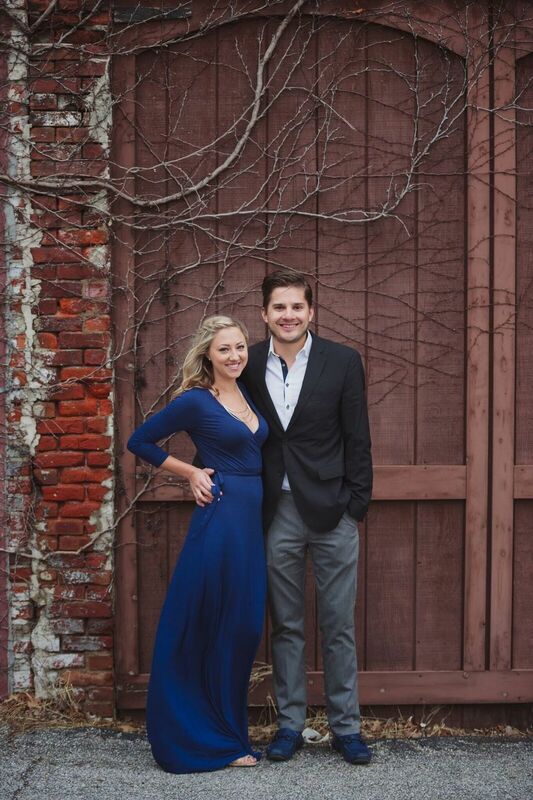 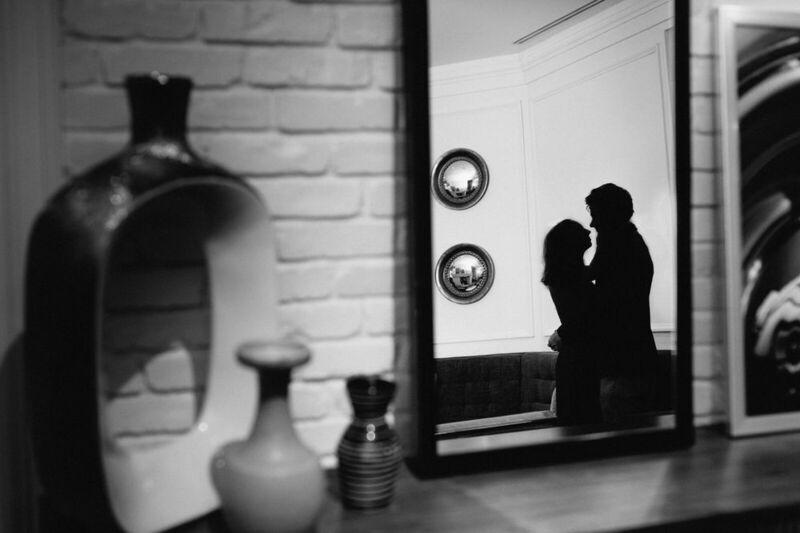 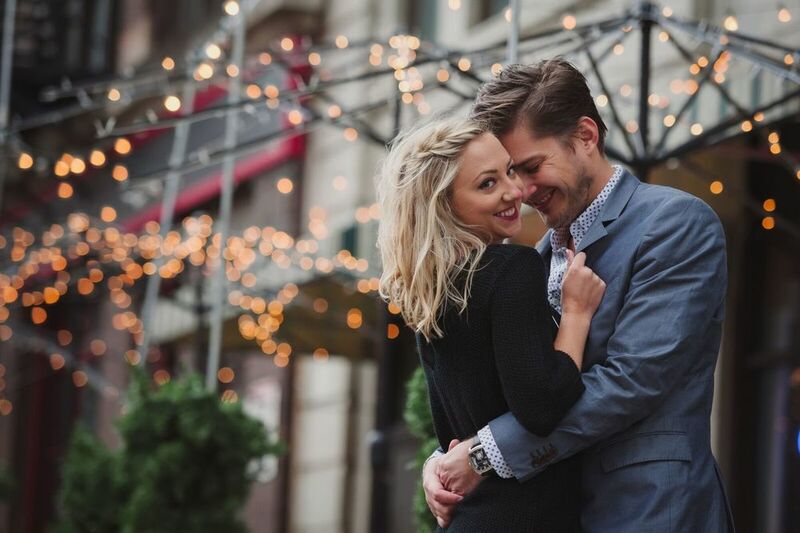 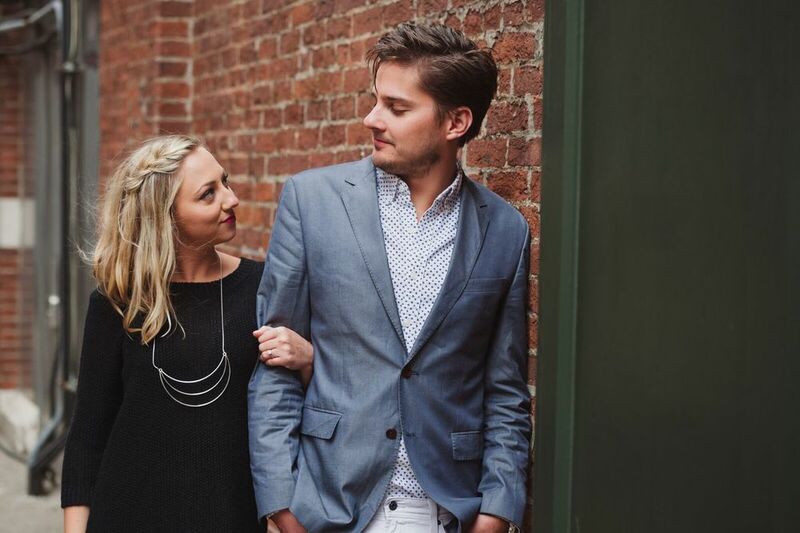 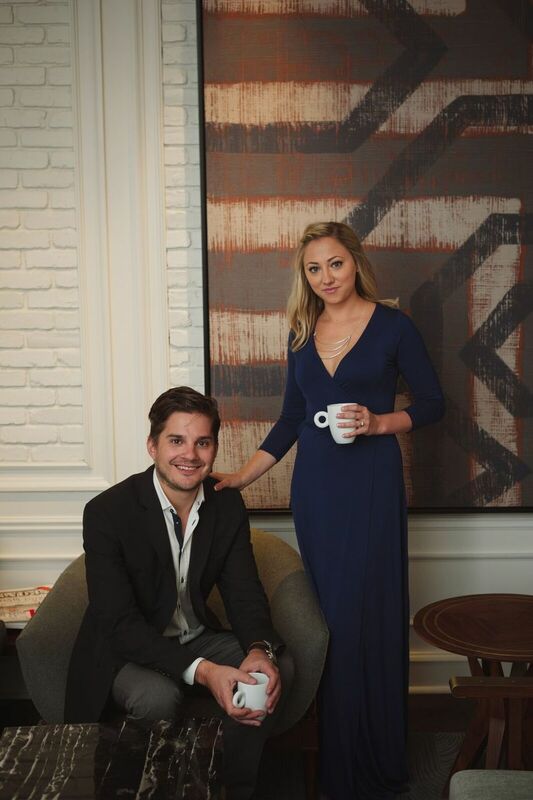 Check out all of theirg gorgeous engagement pictures below.